Do you need medical fitness certificates without losing any production? Let us come to you. We do on-site medical examinations. Get your employee fitness certificates today! At Life Aid, we understand that if you don’t work, you don’t get paid. We strive to bring you all the medical examination services you need. We co-ordinate all medicals performed around your production. We can visit your site, or you can come to us. The occupational health practitioner must be familiar with various types of work. It is vital that the worker understands the purpose of the medical assessment. All employees should be screened before duty. This will help protect the employee and the employer. A great example is if you look at a driver. The driver might have epileptic fits. If the fits occur while driving, the driver can get seriously injured. The driver can also cause a major accident. Upon inspection, it will be determined if the employer took reasonable steps to ensure that the driver was fit to operate the vehicle. An employee fitness certificate will ensure that you appoint the right person for the job. The same goes for almost every other position. Imagine employing a person with fits to work on heights. This can be very dangerous. To determine if an employee is fit for duty, various tests can be performed. Most companies will start with a baseline medical. The above tests will be a great indication if the person will be fit for various jobs. In some cases, the employee can’t get a fitness certificate unless further tests are done. It is the OHS practitioner’s responsibility to inform management. There is a provision in the MHSA that permit an employee to appeal the findings. We provide most medical examination services for your employees. Below is a list of services we offer. Should you require any other service, feel free to let us know. We have issued a very large volume of employee fitness certificates over the years. We have a respectable list of retained clients. We do your employee medical examinations on your site. We do our best to issue your employee medical fitness certificate as quickly and effectively as possible. We have almost 30 years’ experience in the field. Our owner is a registered occupational health practitioner. We understand the importance of your business. We make sure we don’t waste your employees time when we perform medicals. To get more information about fit for duty certificates or medical examinations, please contact us. If you complete our contact form, we will phone you right back. 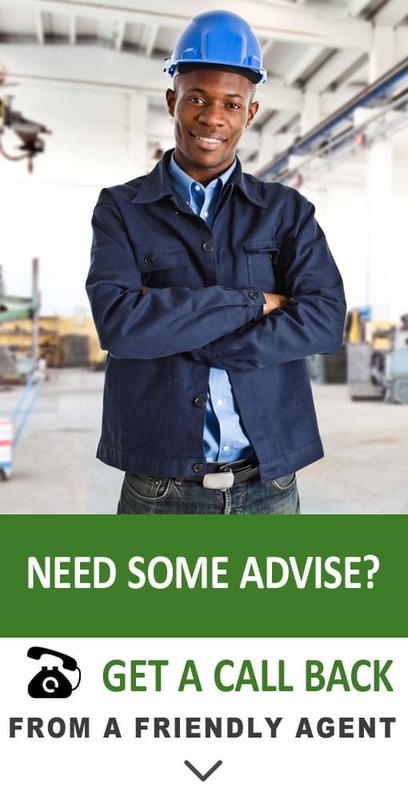 Our friendly consultant can advise you on all the services you might need.